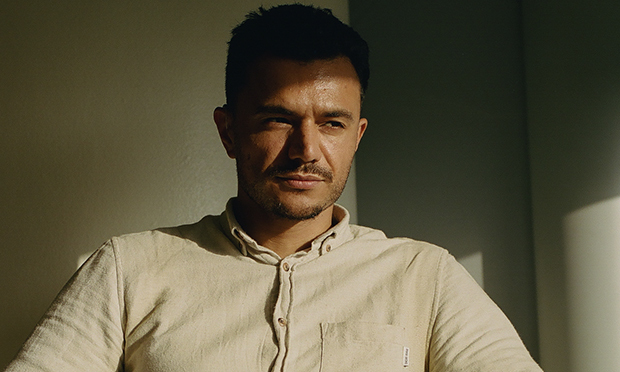 Communication is a theme that winds in and out of this début collection of poems by Hackney-born Raymond Antrobus. Lapses and distortions in meaning – things partially understood or misunderstood – have been a fact of Antrobus’s life since he discovered as a young child that many of the sounds heard by others were not audible to his ears. In The Perseverance, creative misunderstanding and the valorisation of deaf culture are woven together with meditations on ethnic identity. Through verse rich in personal and local references, perseverance comes to represent a striving to understand others and make oneself understood, together with the will to come to terms with cultural and personal legacies. Many of the poems in this collection are oblique tributes to the father who was both flawed and intensely loved. If there is misunderstanding, Antrobus seems to be saying, it is as often on the part of the hearing. A line from the poem ‘Miami Airport’ recounting an experience with immigration officials is emblematic of the challenge: ‘you don’t look deaf’. In a clever act of role reversal, the poet flips his linguistic experiences back on the reader who, if they cannot read British Sign Language, will not be able to decipher the illustrations that punctuate the collection. Antrobus’s verse nevertheless communicates on many levels. 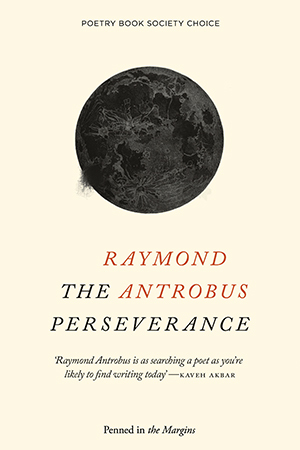 The Perseverance by Raymond Antrobus is published by Penned in the Margins. ISBN: 978-1-908058-5-22. RRP: £9.99.